If you believe in the magic of love, then you must be loving 2017! Can you hear the wedding bells ringing? Well, love has definitely made a place for itself this year around. 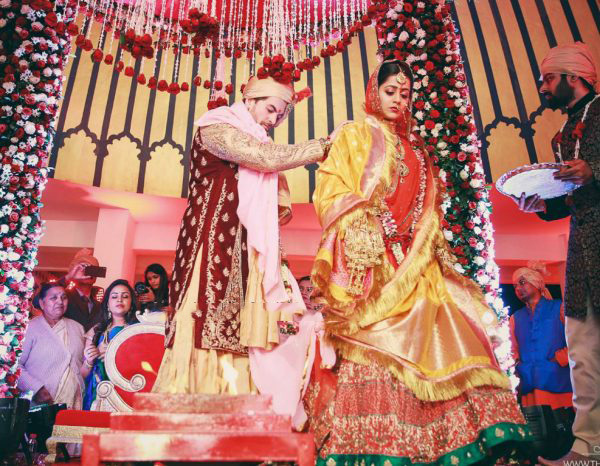 Chocolate boy, Neil Nitin Mukesh recently tied the knot with Rukmini Sahay recently. Let’s take a look at how the pair looked on their wedding day! Happy reading. 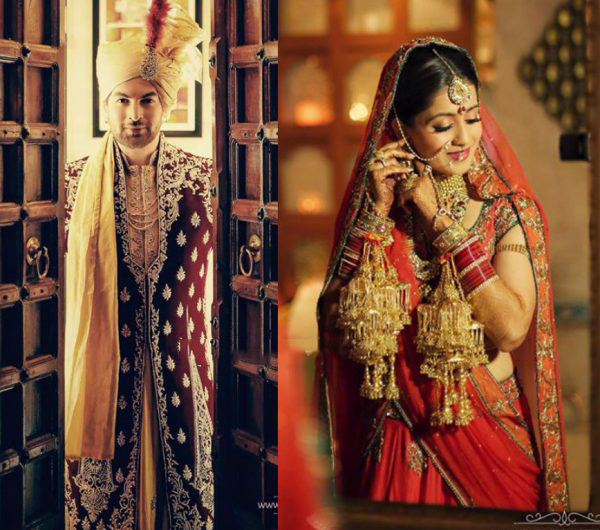 The big fat Indian celebrity wedding is a about the glitz, glamour and of course the best of the best when it comes to anything and everything. As you can guess, on this special day the wedding ensemble played a major role in how things worked out. Sarath Krishnan designed both outfits which was right out of pages of any Indian fairy tale. The beautiful red lehenga choli made of silk with embellishments like sadhi and stones looked like a dream! And the groom looked equally charming in the maroon and gold sherwani. Since a picture is worth a thousand words here are some of the best moments from the wedding and before. 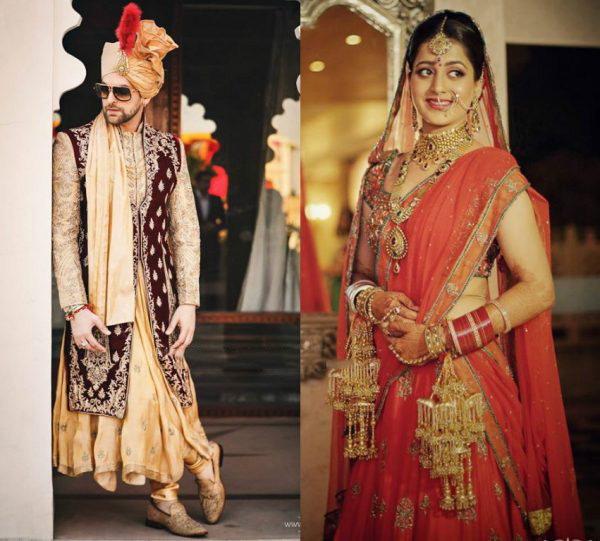 Mr and Mrs Neil Nitin Mukesh! If you like this article, spread the love and share it with your friends. Don’t forget to subscribe to our website for the latest style updates. Stay stylish!